Thermocouple leads being utilized for exact temp. measuring and controls. 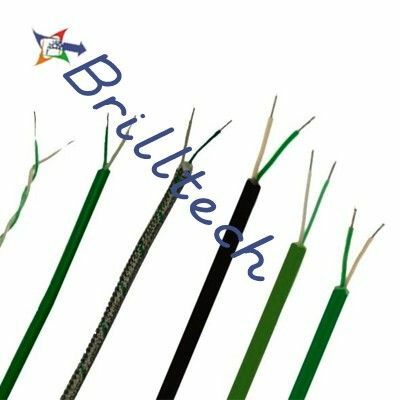 The wires may be outlined and made according to clients particular prerequisites.